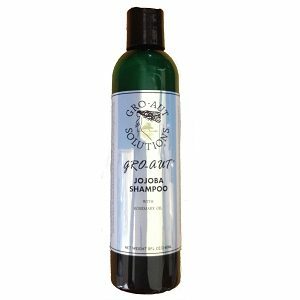 Jojoba Shampoo with Rosemary cleanses hair thoroughly and gently with vegetable based cleansers. 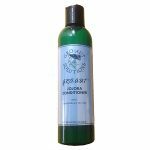 Formulated using hemp oil which adds emolience and shine to the hair without a flat, greasy after feel. The omega 3 & 6 properties offer needed strength for the scalp and hairshaft and helps repair damage; also helps to control scalp sebum, the major cause of some hair and scalp disorders. The added Rosemary essential oil helps to encourage hair growth.